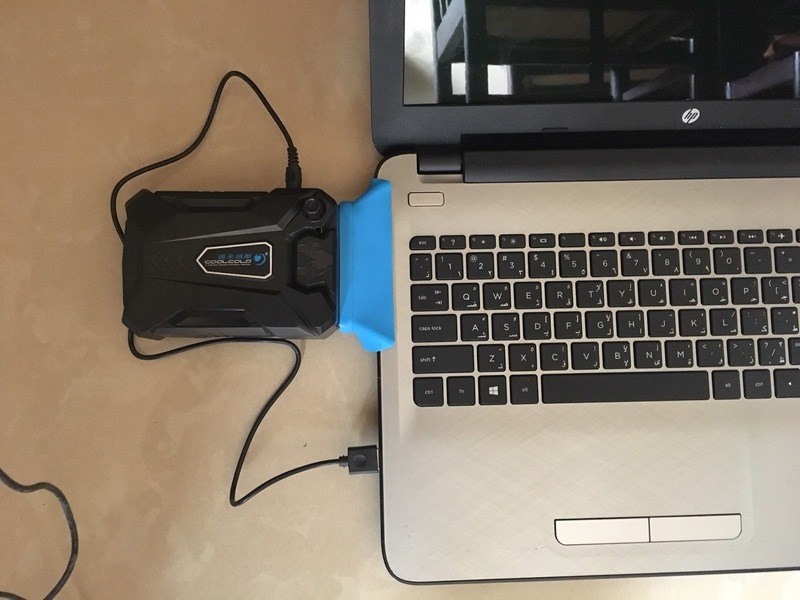 One of the biggest problems gamers/laptop users face is overheating of their laptop,and hence affecting its performance. 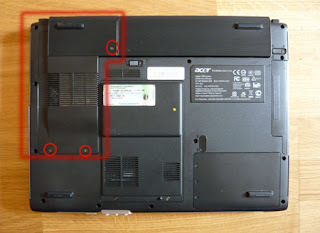 Laptops with fans situated under the hood is common,and its easier to cool these kind of laptops using cooler stands. Since my laptop was getting overheated during gameplay, I decided to get a vacuum air extracting cooler fan. The Cooler fan just got delivered yesterday, and I have been using this cooler alongside gaming and heavy usage. It's surprise since I was able to get this cooler fan for 880INR (around 12$) and It works like magic! 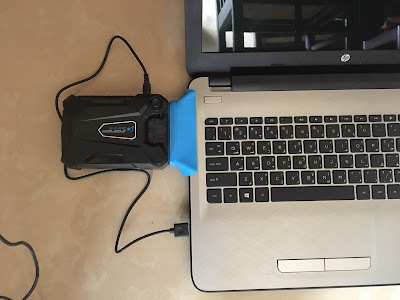 The box has USB cable for connecting the cooler to the USB port of the laptop,Stickers for grip and supporting the laptop, It also has rubber flaps so that the device can be attached properly and hence extract maximum amount heat from the laptop. The Cooler fan also has a small knob to adjust the vacuum speed according to your usage. This cooler was able to drastically decrease the temperature of my system by approx 20 to 25'C. 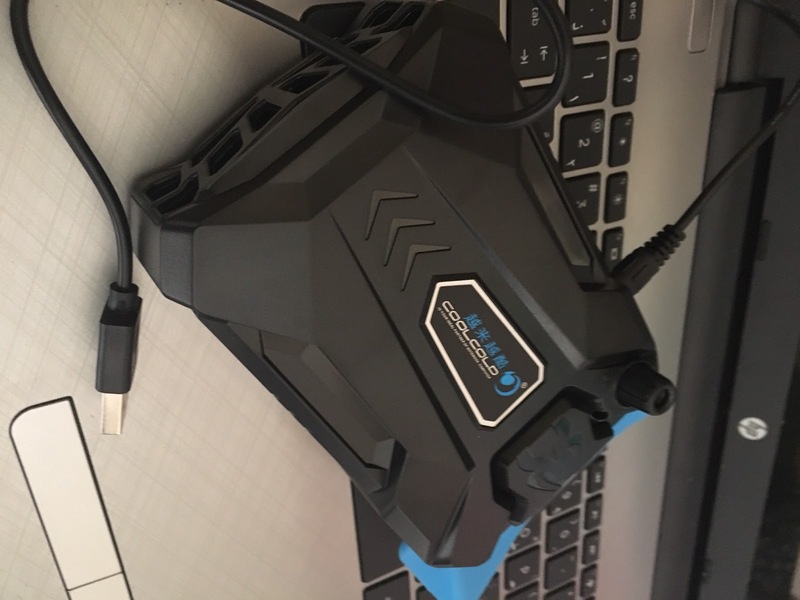 Since this is an imported product from china,The instruction pamphlet is entirely in chinese language though and it appears that there is no warranty for this product. 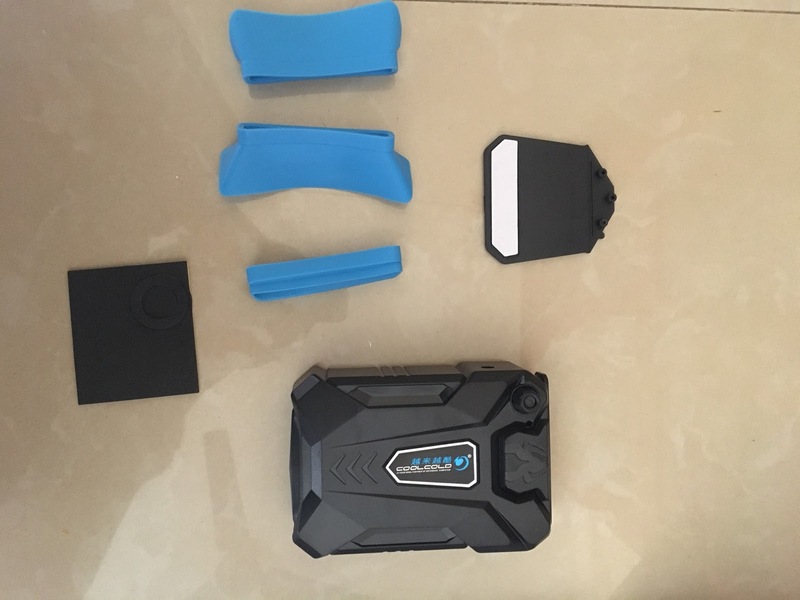 But We'd suggest you to get it since it offers great performance for a small price.